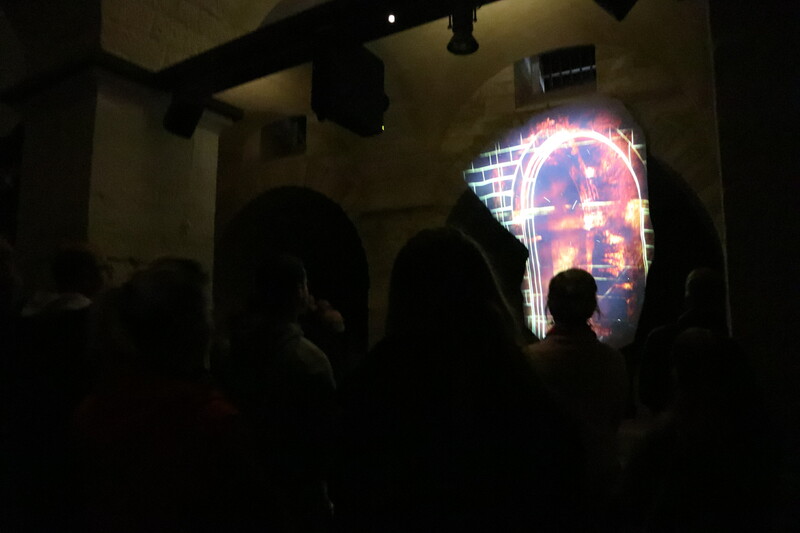 On March 7 at the Monastery of the Flagellation in Jerusalem, in the spaces dedicated to the Terra Sancta Museum, the Polish version of the multimedia installation was opened. 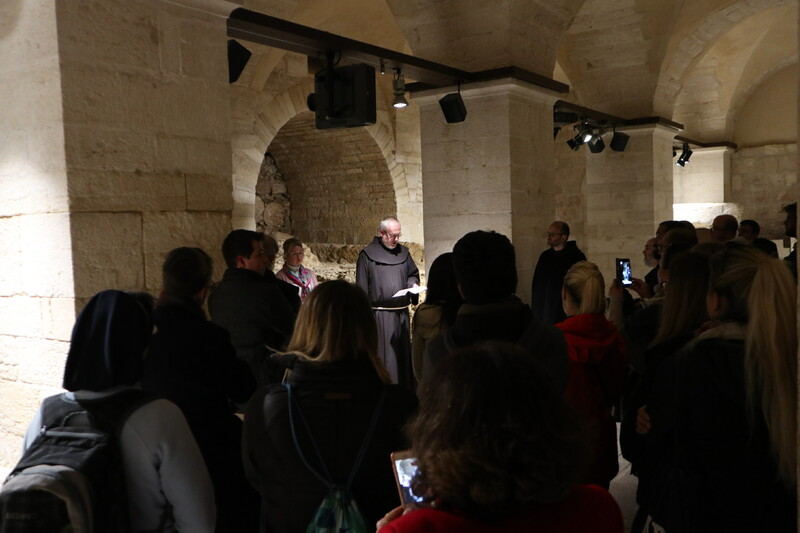 This initiative was made possible thanks to the interest and contribution of the Polish representation in the area, the Custody of the Holy Land and ATS Pro Terra Sancta, which welcomed the request by many Polish pilgrims who visit the holy places every day. 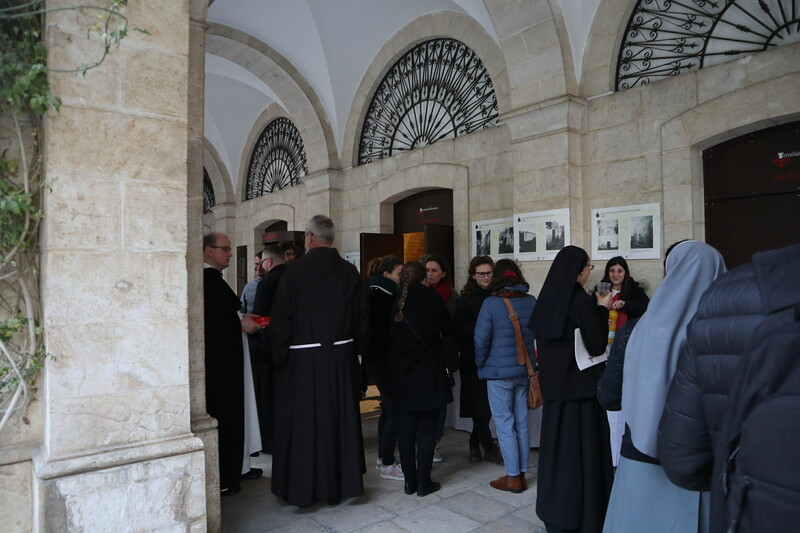 The Terra Sancta Museum is made up of three parts: the multimedia one, opened in 2016, the archaeological one, the first part of which was opened in June 2018, both located on the premises of the Monastery of the Flagellation; and finally the historical part that will open at Monastery of St. Savior. 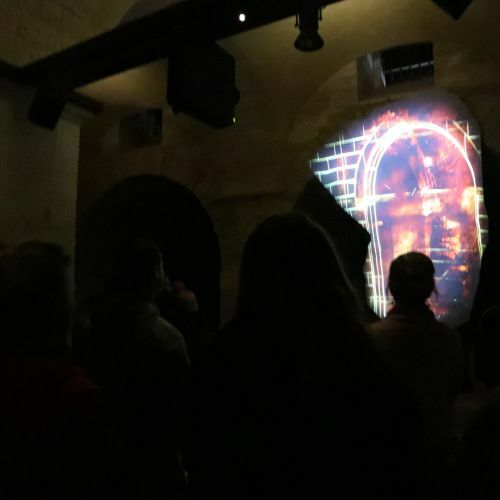 The multimedia room, in an environment full of lights, sounds, stories and digital animations, allows visitors go on a journey through time in just 15 minutes to discover the Holy City from the time of Jesus to the present day. 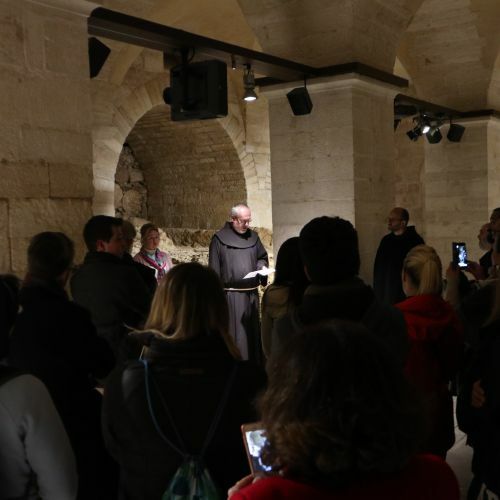 Up until now, the installation, which was carried out in collaboration with ATS pro Terra Sancta and the Porticus German Association, was available in 8 languages: English, Italian, Spanish, Portuguese, French, Russian, Arabic and Hebrew. 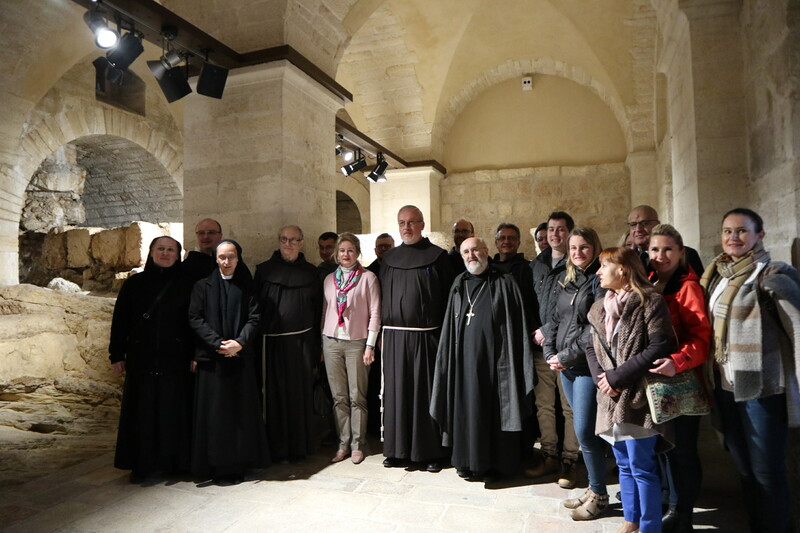 The launching of the Polish description has brought a delegation from the representation of the Polish Republic to the Palestinian Authority, led by Aleksandra Bukowska. “This proposal came a year ago from the Custody, by Fr. 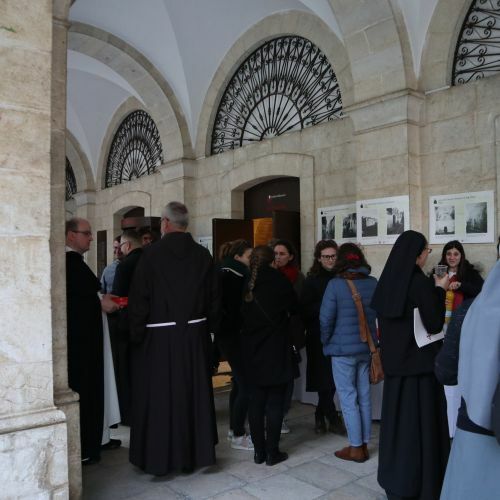 Dobromir Jasztal, and with the direction of the Terra Sancta Museum,” said the Polish diplomat. 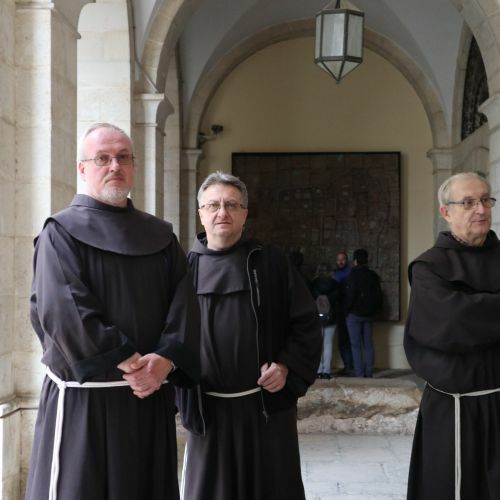 “And, thanks to the support of the Ministry of Foreign Affairs of Poland and ATS Pro Terra Sancta, we are proud to say that the result is truly wonderful.” The motivations for Poland’s interest in installing it are twofold: first of all it is something thoughtful that benefits the great number of Polish pilgrims who choose the Holy Land as their destination. 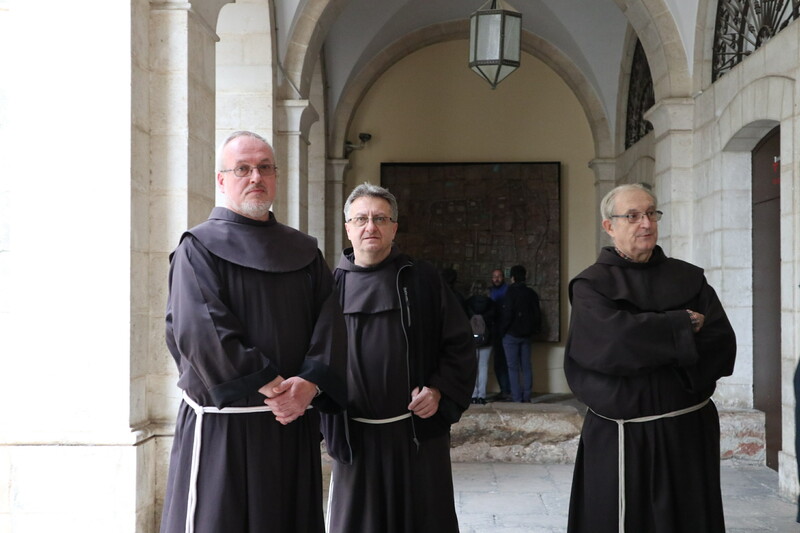 Secondly, it reaffirms the bond between the Polish nation and the Via Dolorosa: Between 1947 and 1948, thanks to the generosity of some Polish soldiers serving in Jerusalem, a 19th-century chapel was restored at the III Station, which is still a witness to that history today.